Awesome capture of this cactus. I love these guys, they are each so unique. Love the shot !! Superbly composed !! Very Art Wolfe ! Nice shot. Would make a great stereoscopic image. 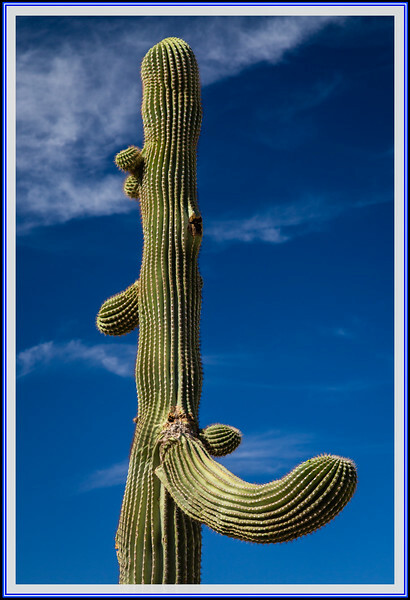 Great old saguaro--lots of history there.